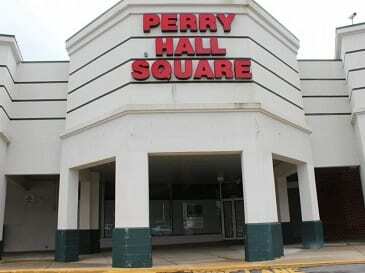 Baltimore County Councilman David Marks announced on Wednesday that the 54-year-old Perry Hall Square Shopping Center would be renovated, bringing a new look to one of the oldest commercial areas in northeastern Baltimore County. ARC Realty will invest at least $2 million into the shopping center. Marks said that renderings of the improvements should be available later this month.